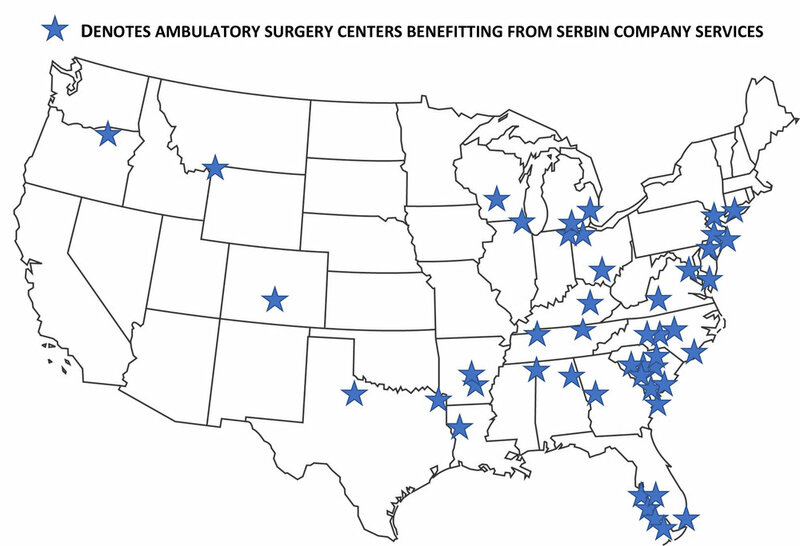 LEARN WHAT SERBIN CAN DO FOR YOUR ASC TODAY! Do you want concierge service, faster claims submission and payments, robust reporting and more — all customized and personalized to meet your ASC's needs? That's "The Serbin Difference." The first step toward a better way to outsource your coding, billing and collections is filling out the form below. A member of our team will follow up to discuss your situation and explain why Serbin Medical Billing is the partner you've always needed (and wanted). Thank you. A member of our team will contact you soon!